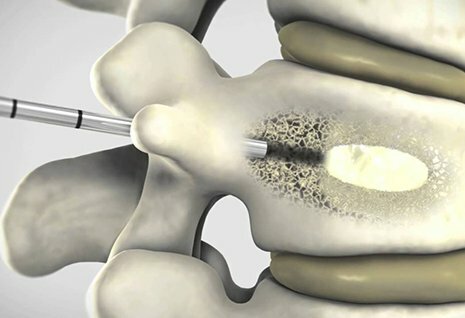 A lumbar epidural injection delivers medication directly to the spinal nerve roots traversing the lumbar epidural space. This is done to reduce leg pain (also known as sciatica) and lower back pain. These types of pain can be caused by a spinal condition such as a lumbar herniated disc, which places pressure on nerve roots leading out of the spine. 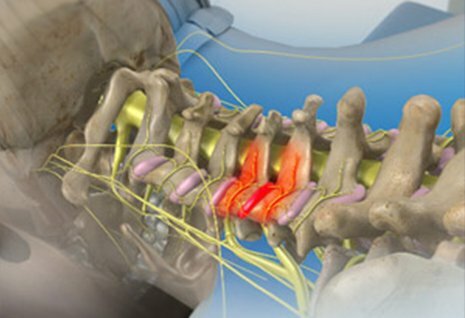 To help relieve your pain, medication is injected into the cervical epidural space. This space surrounds the dura within the spinal canal. 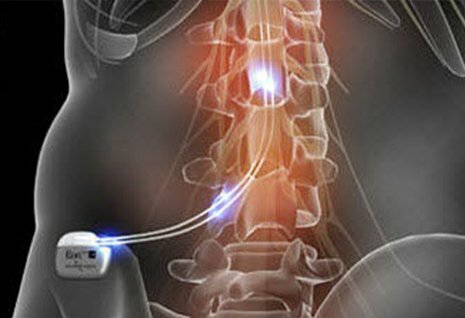 Dr. Khan may also do a nerve block, which consists of medication being injected near a specific nerve root (the part of the nerve that leaves the spinal canal). This is called a Transforminal Epidural Steroid injection. The injection may provide pain relief for weeks or months. But in some cases, you may need more injections to get pain relief. Or, another type of treatment may be needed. These epidural steroid injections should be supplemented with lumbar and cervical core strengthening physical therapy. What is the Racz Catheter Procedure (Epidural Lysis of Adhesions)? 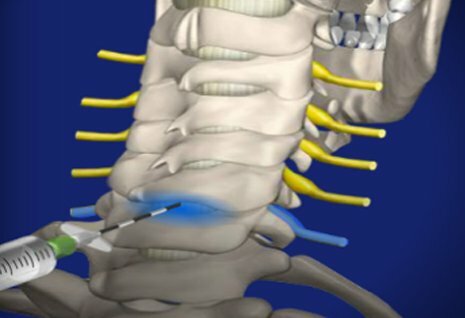 The Racz Catheter Procedure (Epidural Lysis of Adhesions) is used to release some of the scar tissue from around entrapped nerves in the epidural space of the spine, so that medications such as cortisone can reach the affected areas. It is used to decrease the pain caused by the epidural scarring. This procedure is named for the physician who pioneered it, Dr. Gabor Racz. 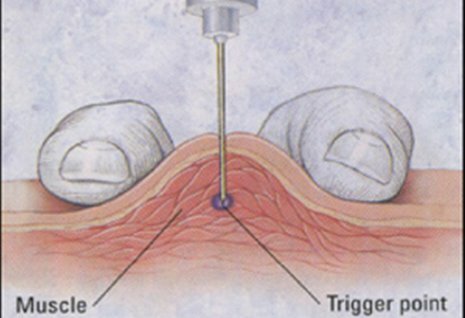 Epidural scarring most often occurs from bleeding into the epidural space following back surgery and the subsequent healing process where epidural fat is replaced with fibris tissue. It is a natural occurrence following surgical intervention. Sometimes scarring can also occur when a disc ruptures and its contents leak out. The procedure generally takes between 30 and 60 minutes. It can be done once, or in a series of up to three injections in a twelve-month period. 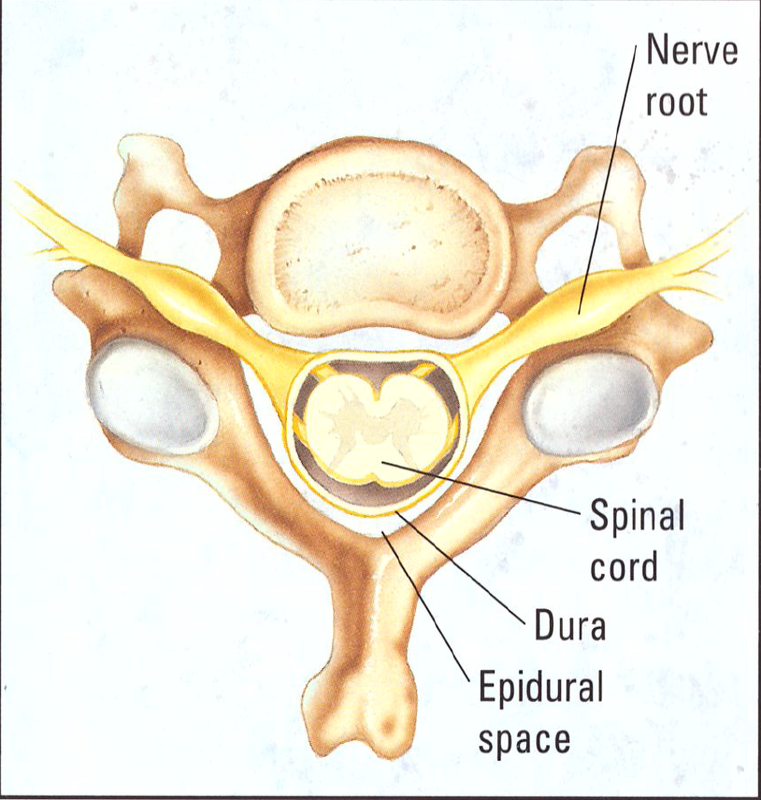 An epidural RACZ is inserted through sacral coccygeal into the caudalepidural space under fluroscopic control. This is done in our fluoroscopy suites under sterile conditions with IV sedation. 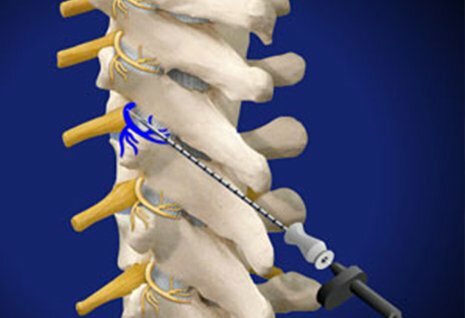 To learn more about the benefits of Lumbar, Thoracic, and Cervical Epidural Injections, call Texas Interventional Pain Care today at 972-952-0290, or use our convenient Request an Appointment form.